After a fairly quiet October, we had some big domains come up for renewal this month. Here is our report on domain investing November 2017, at Mother.Domains. 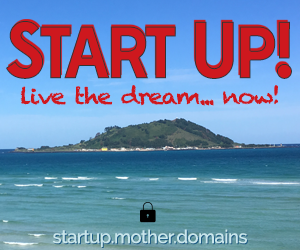 Mother.Domains was first conceived in November 2014, and became a registered entity in Australia on 11/11, 2 years ago – an easy day to remember. This means we’ve registered a lot of our best, most inspired domains in November, and more come up for renewal every year. Despite some minor changes in management over the past month, I’ve attempted to stay true to limiting any new domain registrations, and am only renewing about half of our original registrations. The very best, in my opinion. 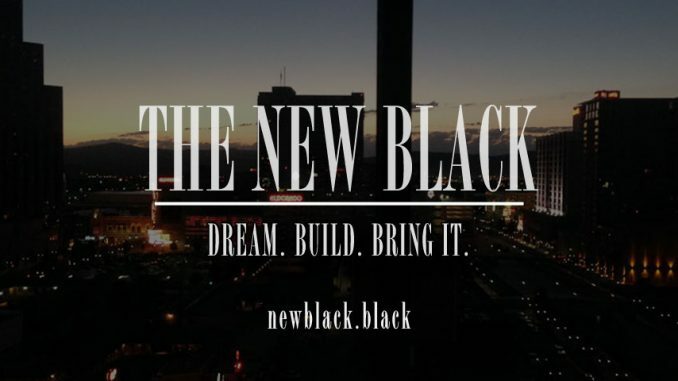 thenewblack.black and newblack.black – The very first domains we registered after my brainstorm to start a domain company based on new TLDs. When I discovered .black was a possibility, I tried (and failed) to register jet.black. 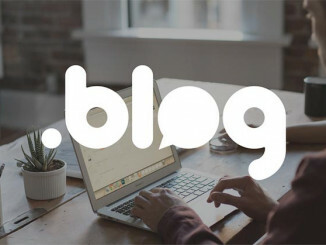 However, the limitless ideas and potential of these new gTLDs prompted me to believe this was The New Black… dot black. And I proceeded to register the domain. The shorter version was to cover our bases. These domains were valued at $10,000+ due to a glitch on 101domain.com’s website and the .BLACK registry. Hence, that is the starting price for any marketing company or brand who might want it. 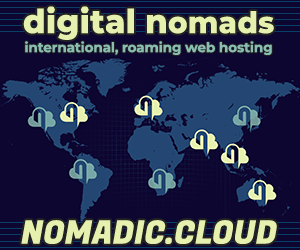 digitalnomad.blog – Of course we renewed it – we finally launch it this weekend! The essential guide for the aspiring digital nomad and self-starting entrepreneur. worldcup.blog – The 2018 FIFA World Cup in Russia is approaching, and nearly all the competing nations are known. We will start listing this domain for sale in the coming weeks. This is one we’d love to develop ourselves, but we have too many other projects, and could use the capital injection. A brilliant domain. Also could be broken into subdomains – rugby.worldcup.blog, cricket.worldcup.blog, qatar.worldcup.blog. And so forth. Huge potential. thebaseball.shop – Three .shop domains made the cut. Baseball has huge sales potential, even in an affiliate/ referral sense. It is a big money sport. therecord.shop – I love this domain and vibe. A switched on record store could build their entire online brand around this domain. 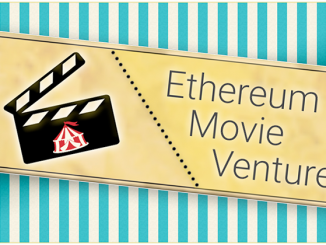 thefilm.shop – Of all of the .shop options, this has the highest potential audience. backpackers.world – We like the potential of this domain in multiple ways – developing ourselves as part of our own travel entity, or to resale to somebody else who plans to develop an international backpackers and hostel network. loca.moda – Another one of our earlier, original domains from 2014, Loca.Moda is a fun play on words in Spanish – it means “crazy style”. This has vast brand potential. Short, simple, stylish. chxyz.xyz – Back in the day when we were legitimately excited about .XYZ domains, and they were $1 each, we went crazy on the XYZs. The idea for chxyz (channel xyz) was “The XYZ Directory” – a directory of all XYZ domains. Unfortunately, the extension feels cheap and scammy, with many spam connotations attached, muting the value. Of all the .xyz domains we registered, chxyz.xyz continues to receive huge amounts of random hits, mostly from Russia. Hence, there appears to be value in this domain, either by redirecting traffic, or selling it to somebody who wants the brand or traffic boost themselves. v0om.com – A short 4 character .com, that looks and sounds like “voom”. It’s niche but a serious player could do a lot with this. With two weeks remaining in November, we have another dozen or so quality domain renewals to consider. More importantly, .RADIO launches on November 16, and we have a few ideas to register. Remember with domain investing, you need the patience to sit on your best ideas. 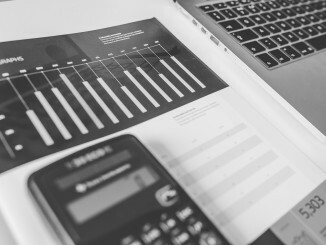 It make take a few years to come clear, but if you believe they are good enough, and are renewing them year after year, it’s time to develop them or start finding offers. Thanks for reading! Our big focus this month is our Start Up! campaign. Stay tuned for details. Interested in any of our domains? Contact us any time.